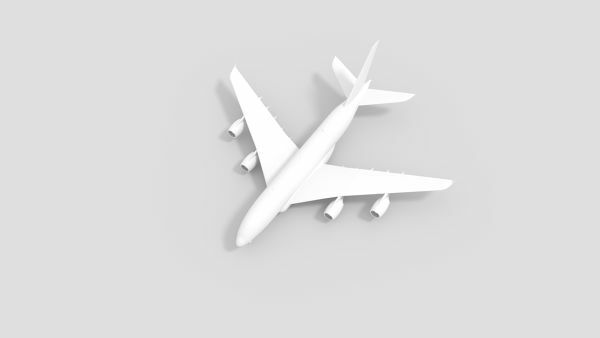 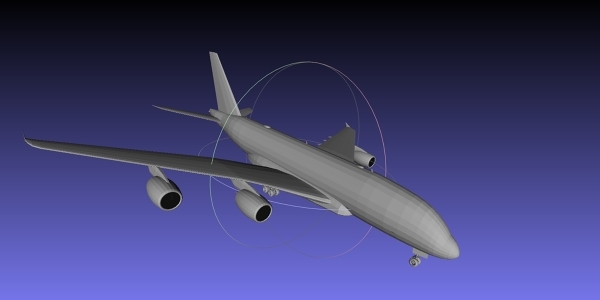 Airbus A388 or A380 meshlab project. STL and OBJ files included. 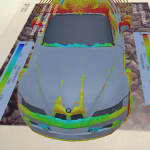 Donwload it and run your simulations on it. 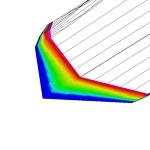 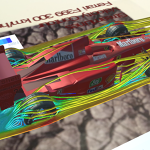 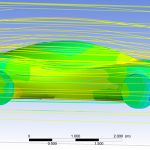 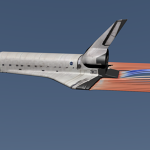 Lets have a look at some streamlines or structural analysis.